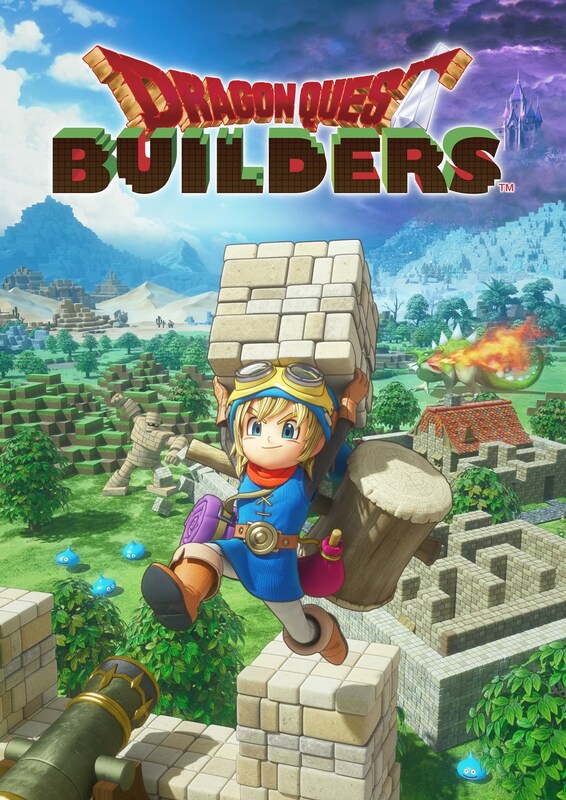 The highly rated Dragon Quest Builders will be making its way to the Nintendo Switch on February 9th. If you’re chomping at the bit to play it right now, you can do so thanks to a free demo currently available on the Nintendo eShop. In case you’re unfamiliar with DQB, it’s a Minecraft-esque game where players are tasked with rebuilding the world around them and, at the same time, defending what they’ve built from being destroyed by monsters. Personally, I couldn’t be more excited to go hands-on with this Dragon Quest spin-off. I’ll look forward to trying it out over the next few days to see if I want to go “all in” with the full release next month.